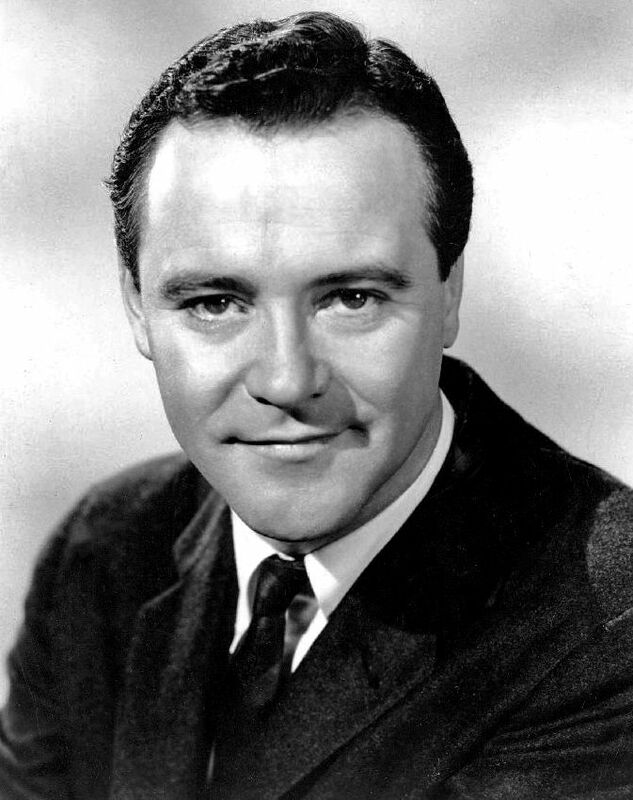 John Uhler "Jack" Lemmon III (February 8, 1925 – June 27, 2001) was an American actor and musician. Lemmon was an eight time Academy Award nominee, with two wins. 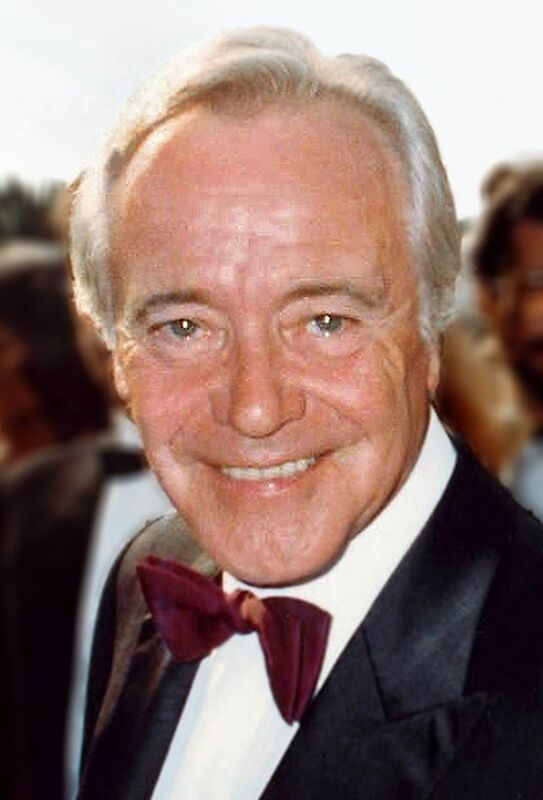 He starred in over 60 films, such as Some Like It Hot, The Apartment, Mister Roberts (for which he won the 1955 Academy Award for Best Supporting Actor), Days of Wine and Roses, The Great Race, Irma la Douce, The Odd Couple and its sequel 30 years later, The Odd Couple II, (and other frequent collaborations with Odd Couple co-star Walter Matthau), Save the Tiger (for which he won the 1973 Academy Award for Best Actor), The Out-of-Towners, The China Syndrome, Missing (for which he won Best Actor at the 1982 Cannes Film Festival), Glengarry Glen Ross, Tuesdays with Morrie, Grumpy Old Men, and Grumpier Old Men. Read more on Wikipedia.